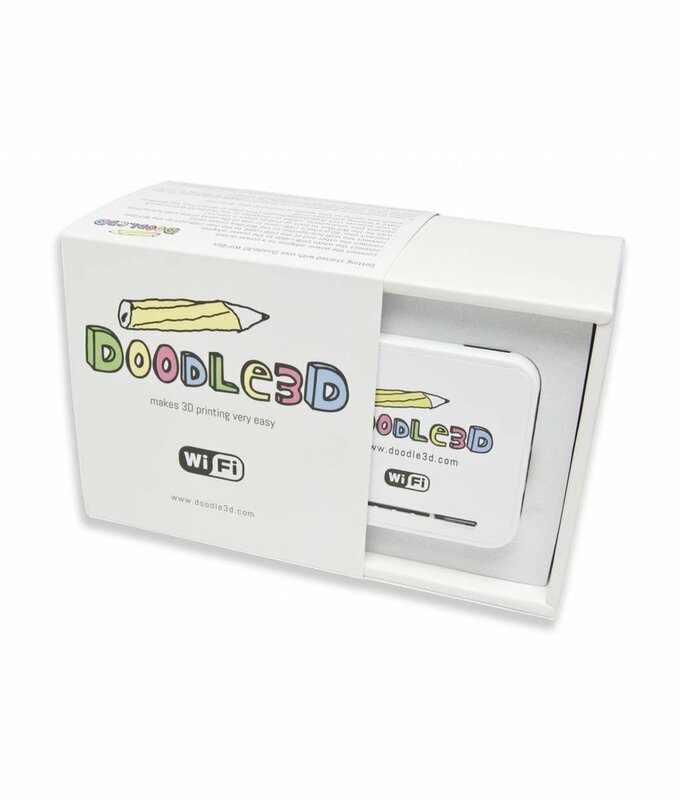 The Doodle3D WiFi Box is a WiFi device connecting your iPad/iPhone/laptop or other devices to your 3D printer. 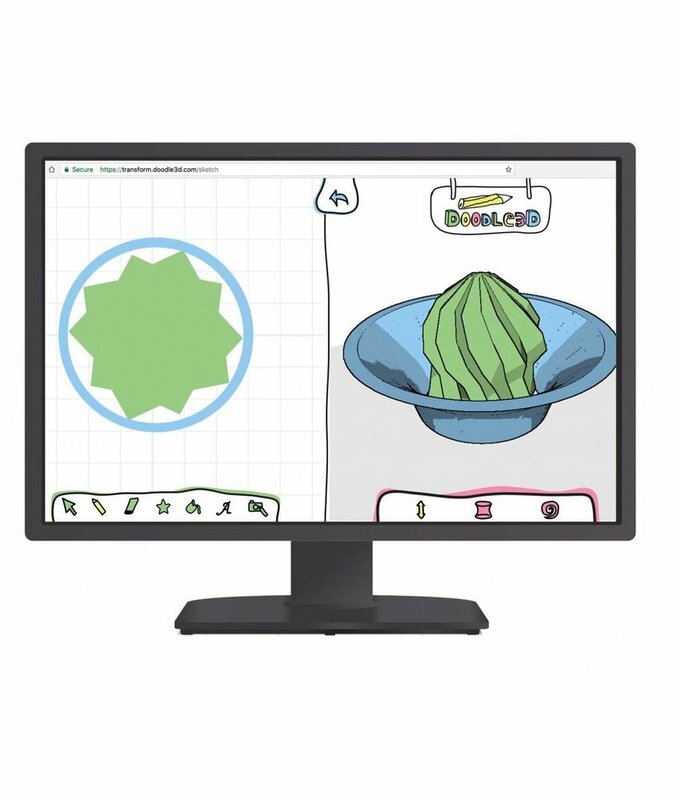 Thanks to the license you can use Transform, the newest software for the Doodle3D WiFi Box. You like to draw in 3D and you are already the proud owner of the Doodle3D WiFi Box? You’ll find that this Doodle3D Transform Software License is the thing you need to enjoy drawing in 3D one year longer! Sketch, send, print. It can be as easy as that. Print your own 3D sketches U made on your iPad/iPhone/laptop or other device. 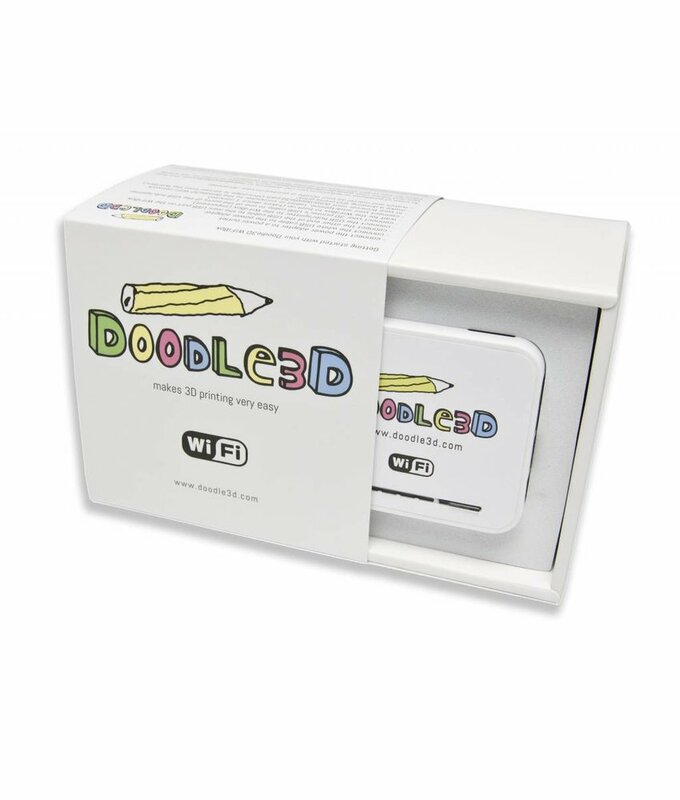 Fast and efficient, the Doodle3D Wifi Box.